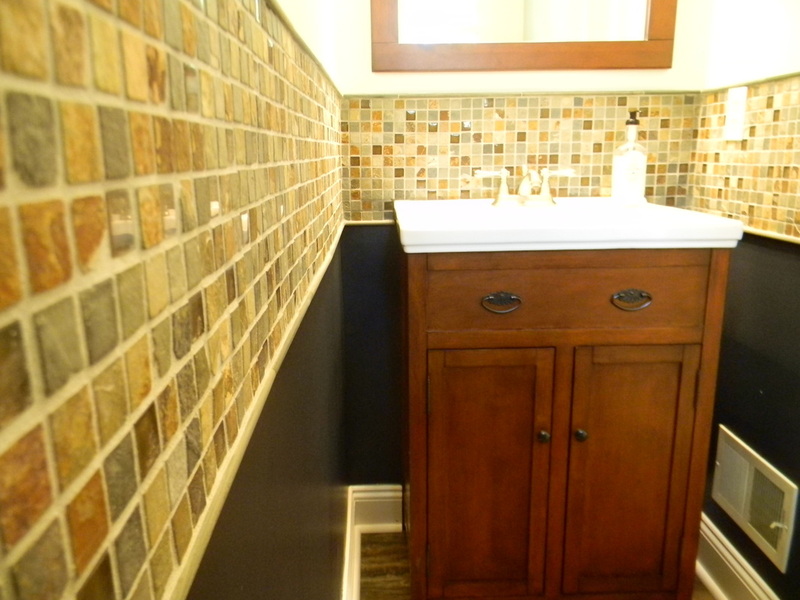 Are you looking to remodel or renovate your New Hope, PA Bathroom? 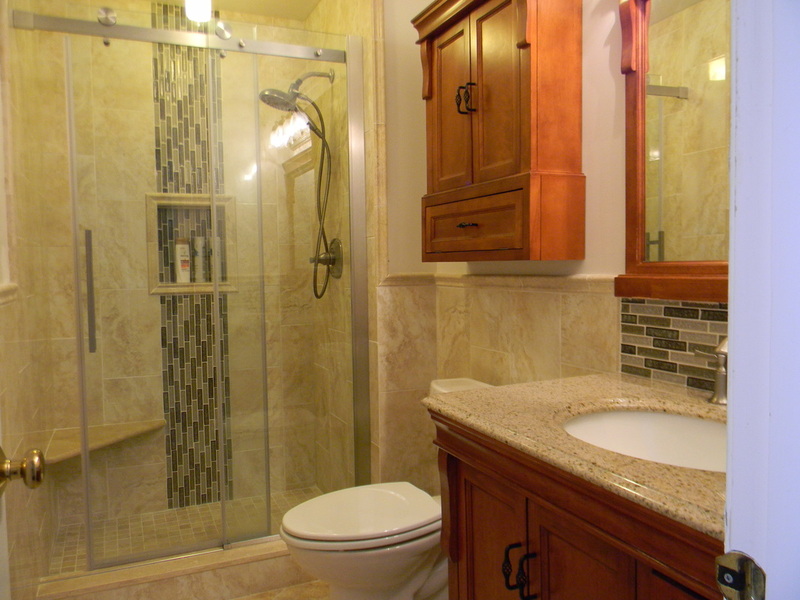 All in One Renovations has been providing custom bathroom remodeling services to New Hope homeowners for over 15 years. Remodeling a bathroom in New Hope, PA can not only add a new exciting bit of privacy, but can also give your home a new life and increase its value. Minor updates or a full bathroom remodel by All in One Renovations will create an entirely new oasis in your home. A typical New Hope bathroom is divided into three activity areas: shower/tub, toilet, and sink. To create a successful bath design we concentrate not only on color palettes and choice of material but efficiency and safety. A great bathroom should provide attractive yet comfortable and convenient setting. 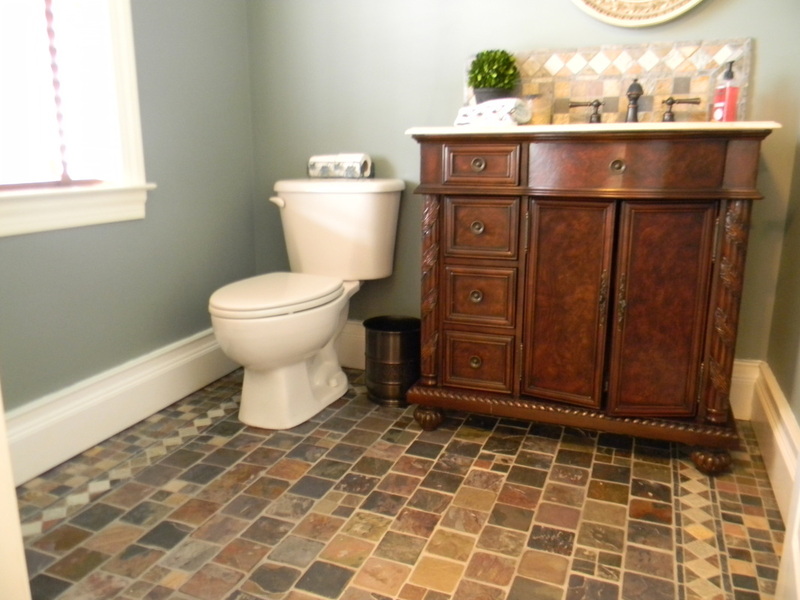 Efficient use of space in often not so large bathrooms is an important factor in successful bathroom transformation. We will work with your unique style and needs every step of the project to ensure that you get a private retreat that you can call your own. At our initial bathroom remodeling consultation we will help you to determine your personal needs in order to create a proper estimate. As a bathroom contractor with more than 15 years in the field we will assist your with choosing best material, accessories and fixtures. Whether you choose to update your tile or stone, change your tub or build a walk in shower All in One Renovations has the skills and expertise to transform your New Hope bathroom into a beautiful getaway. As a small local company we take pride in being a part of the community our customers live in. We care about every homeowner and we take every measure to ensure that our work not only meets but exceeds your expectations. This simple philosophy allows us to keep a good name in the community since the day one. Being a small size organization also allows us to keep our prices budget friendly. After we come out to your location you will receive New Hope bathroom remodeling design plan and detailed proposal with allowance for material. Our goal is to avoid change orders, unless you decide to make a change, and to deliver the project on time and on budget based on the original agreement. You will be notified in advance of possible complications and you will be fully aware of what to expect once we start the project.